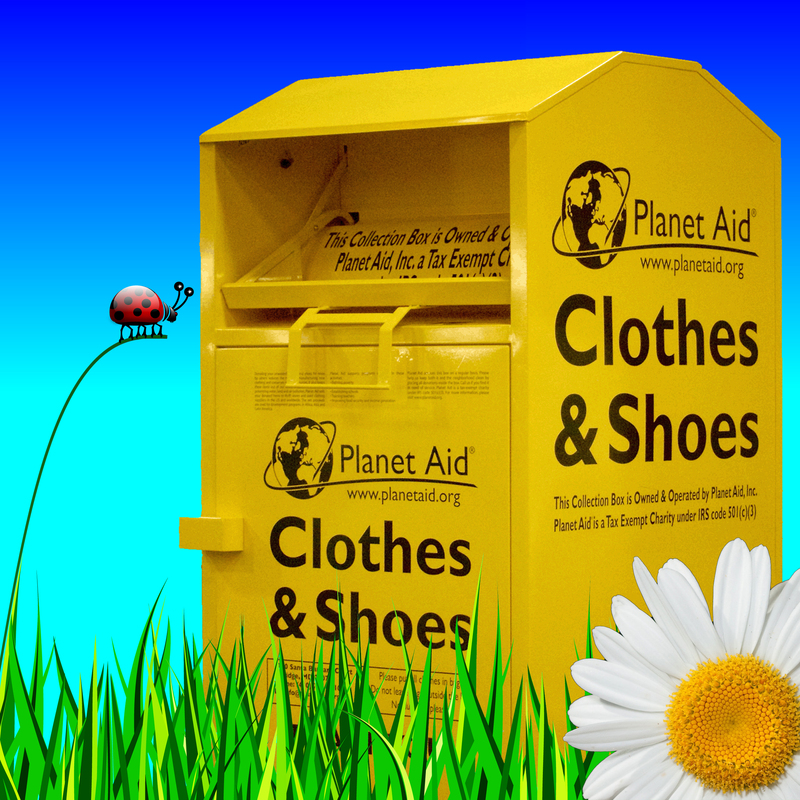 Science and Spring Cleaning - Planet Aid, Inc. It's almost spring!! Get ready to don rubber gloves and other protective gear and scour away accumulated grime to help welcome the season with greater order and beauty. Today, you can even join others in celebrating the ritual scrubbing by posting a “clean with me” video on YouTube. 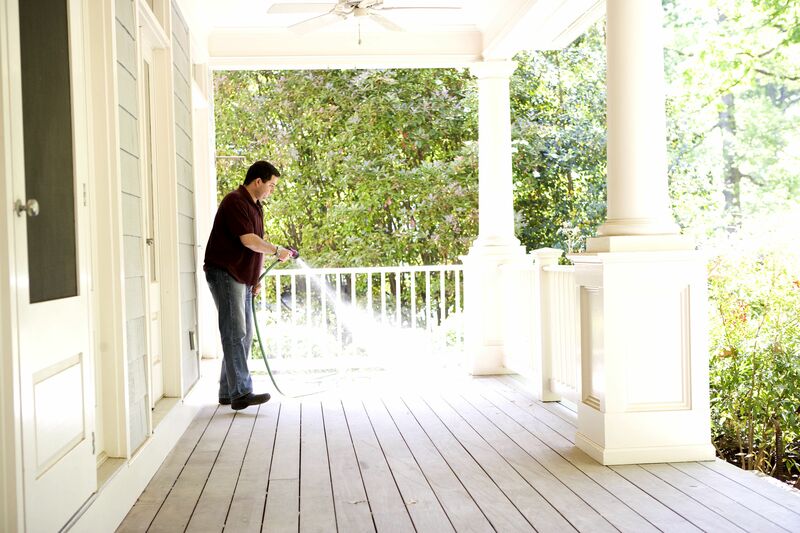 One reason we engage in more rigorous cleaning in the springtime may have to do with physiology. As explained on HowStuffWorks, the shorter days of winter affect our hormonal balance, resulting in more melatonin being released by the pineal gland. Melatonin is a hormone that controls our sleep-waking cycle; the more melatonin in our system the more we are tired and sleepy. When the days start to get longer again in spring and there is more available light, our bodies produce less melatonin, giving us renewed energy to tackle neglected tasks such as cleaning. 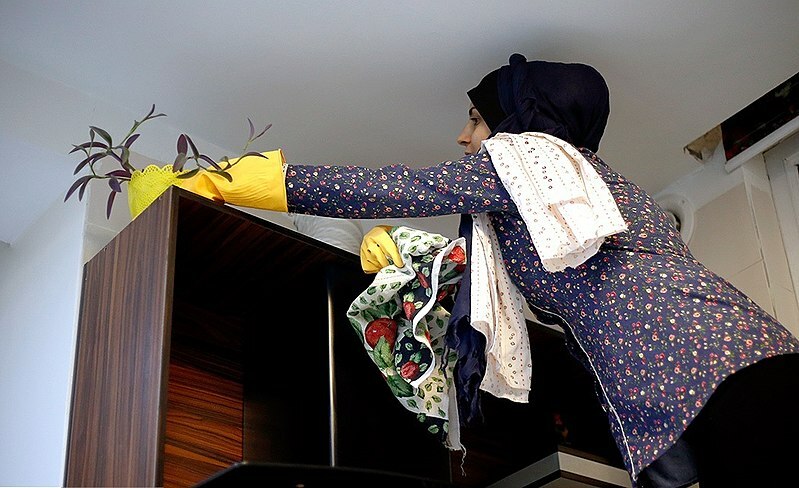 Beyond the U.S., many countries have well-established annual cleaning traditions. For example, Persian New Year’s Day, called “Nowruz,” is celebrated on the day of the vernal equinox, which marks the first day of spring in the Northern Hemisphere. The day involves a practice known as khaneh-tekan, which literally means “shaking house.” Every item in the home from the furniture to the silverware is cleaned. It is even common for houses to get a fresh coat of paint. "To get the nasty guy out of your house, you have to clean it thoroughly, sweeping all of your garbage outdoors into a huge pile. Some people just set the pile ablaze, while others top it with a big papier mache effigy of Satan first, dressed in a red outfit with black hair and a black beard." The Cleanest of Them All? In addition to how and when different cultures clean, what passes as “clean” also varies around the world. The cleaning technology manufacturer Kärcher recently surveyed 6,000 households in eight countries about their cleaning perceptions and habits (See Kärcher's graphic below.). The researchers also determined that the “cleanest” country on the planet was Japan. “The Japanese have a different mentality,” says Gerhard Reifmesser, Head of Kärcher Market Research, on the company website. “Cleaning is a part of character building. School children and students learn to clean their school themselves. An adult who keeps their surroundings clean is regarded as a person who is at peace with themselves.” Ironically, the Japanese also spent the fewest hours cleaning and used the least amount of chemical detergents to clean. 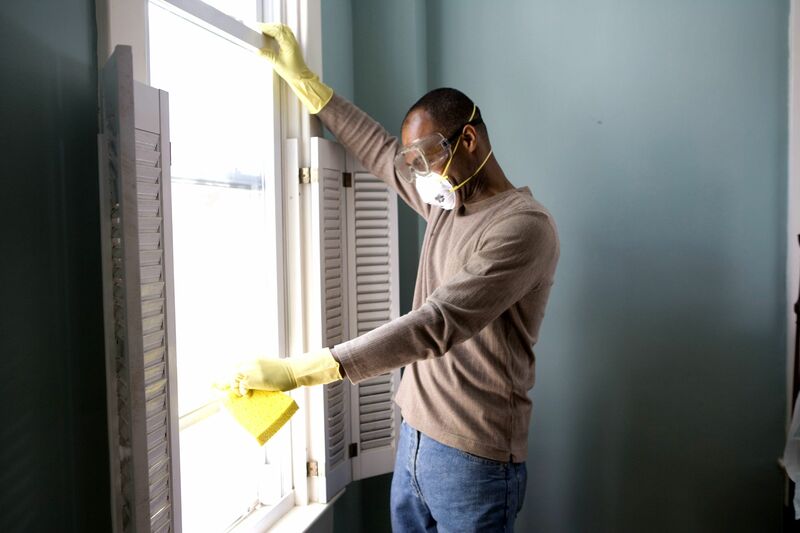 Stay tuned for more topics to help you clean and organize in our upcoming spring cleaning blog series.